Perry County is a county located in the state of Arkansas. 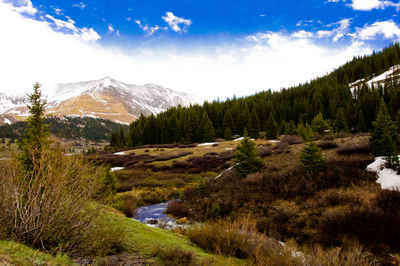 Its population was 10,445 at the 2010 United States Census. The county seat is Perryville. 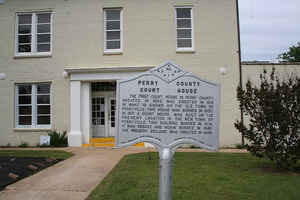 Perry county was formed on December 18, 1840. The county is named for Commodore Oliver Hazard Perry, naval hero in the War of 1812. Perry County is included in the Little Rock-North Little Rock-Conway, AR Metropolitan Statistical Area. Perry is named for Oliver Hazard Perry, the naval officer in the War of 1812. Commodore Oliver Hazard Perry (August 20, 1785 - August 23, 1819) was an officer in the United States Navy. He served in the War of 1812 against Britain and earned the nickname "Hero of Lake Erie" for leading American forces in a decisive naval victory at the Battle of Lake Erie. Perry county was created in December 1840, from the part of Conway County south of the Arkansas River and was named for Oliver Perry, a hero of the War of 1812. Close to half of Perry County is in the Ouachita National Forest with timber being the principal economy. Cattle, hog and poultry productions, rice, soybeans and small manufacturing make up the economy. The Heifer Project International Learning and Livestock Center is a privately financed, nonprofit group located on 1,200 acres in the county and has for over 55 years, unceasingly provided livestock and training to low-income farmers in developing areas who, in turn, can pass on their newly acquired skills and the livestock offspring to other in need families. Many residents of the county go back and forth to surrounding counties for employment. Harris Brake Wildlife Management Area is the smallest in the system and is extremely crowded during duck season. Lake Nimrod, situated between the Ouachita and Ozark Mountains, is well known for its water skiing, hunting, and fishing. The lake is lined with pine and hardwood. Harris Brake Lake is popular with anglers and Fourche LaFave River has large catfish. The eastern boundary of the county follows the Arkansas River for several miles. The county courthouse located at Perryville, the county seat, has great memories of times' past. Individuals contributed much of the cost of the courthouse. The original red bricks, now painted white, were made from Perry County clay. The courthouse is now on the National Register of Historic Places. 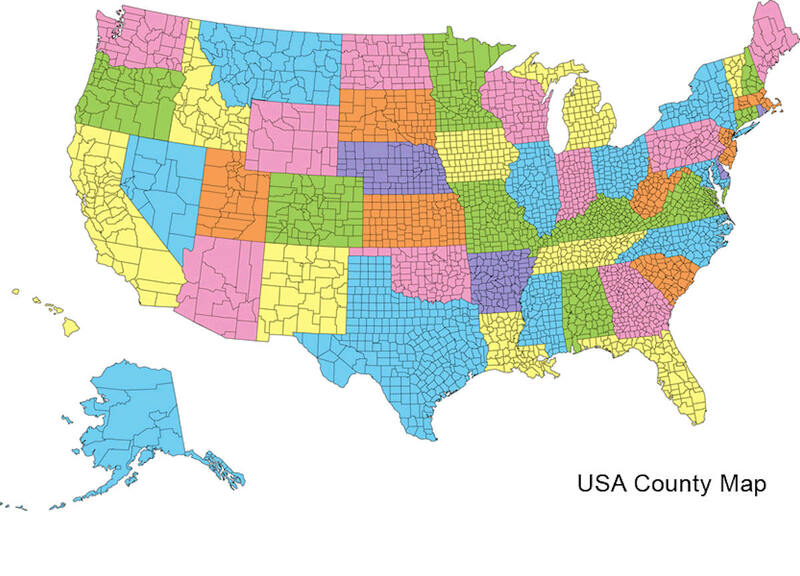 The county is an alcohol prohibition or dry county. As reported by the Census Bureau, the county has a total area of 561 square miles (1,450 km2), of which 551 square miles (1,430 km2) is land and 9.1 square miles (24 km2) (1.6%) is water. 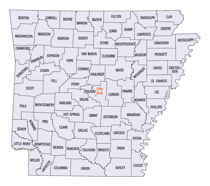 It is the fourth-smallest county in Arkansas by land area and third-smallest by total area. The landscape of Perry County is rolling foothills of the Ouachita Mountains.